I just got back from Oahu a few days ago. Oahu (the island Honolulu is on) is absolutely stunning. The beaches were incredible. Definitely take a trip up to the North Shore if you are there, it has some of the most beautiful beaches around! As a self proclaimed foodie, I love to find authentic and delicious foods anytime I’m traveling. I did my due diligence and stumbled upon some real gems in Oahu. 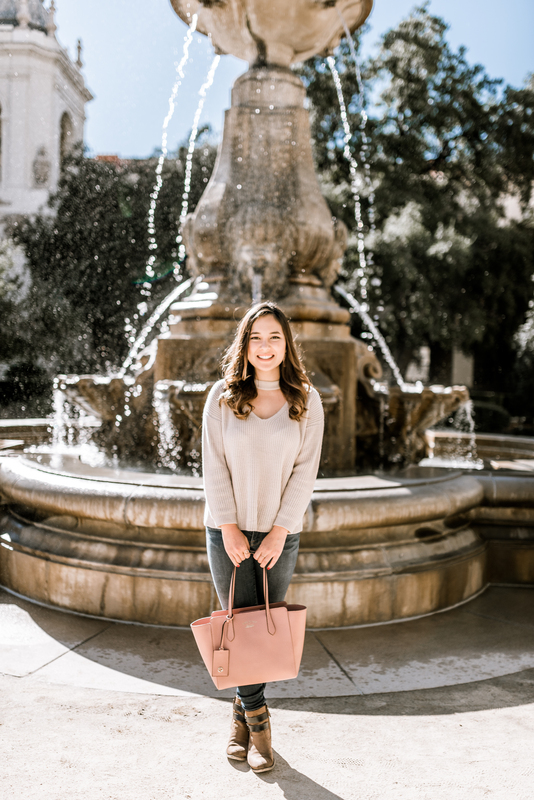 Here were my top three places you must visit! The Dole Plantation (picture above) – Go. Seriously just go. It’s a tourist spot, but they have the best Dole Whip and roasted nuts. I wish I had gone back multiple times while on my trip. I’m seriously having major cravings for some Dole Whip right about now. Koko Head Cafe is run by Chef Lee Ann Wong, who appeared on Top Chef. This cute little restaurant was packed with a long line when we went. But it was well worth the wait! Everything on their menu sounded absolutely delicious, I wish I could have tried more! I ended up getting the Vanilla Sea Salt Biscuit with their famous Koko Moco, which is their take on the Loco Moco, a traditional Hawaiian dish. Loco Mocos are seriously my new favorite dish. It’s basically rice with beef and gravy topped with an egg. Basically everything I love in the world in one dish. The Koko Moco was great because they used garlic rice which really amped up the flavor. I also love that they served this in a cast iron skillet because it really allows the rice to get crunchy. YUM. Another spot that I loved was Moena Cafe in Hawaii Kai. Located in a little strip mall, from the outside you wouldn’t think it was anything special, but the inside is incredibly charming. 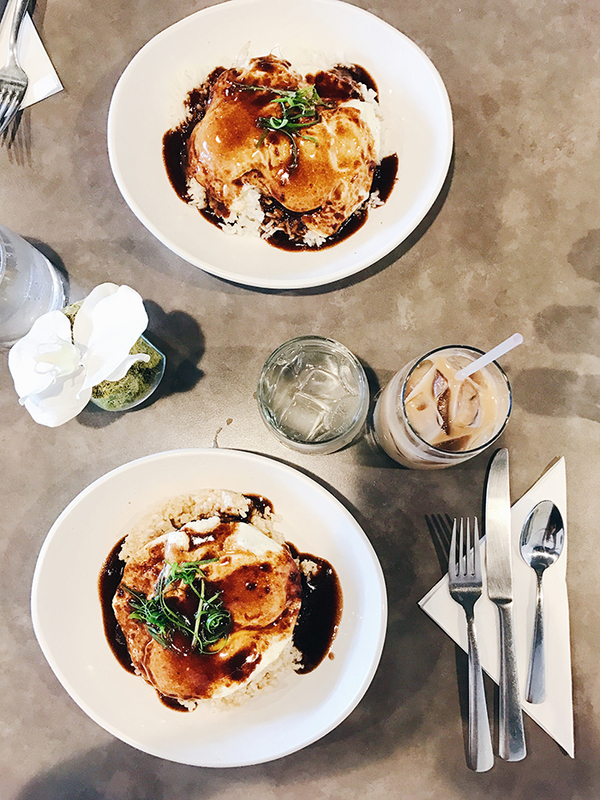 I got their Loco Moco (obviously) with brown rice. Their Loco Moco was quite different than Koko Head’s. This Loco Moco used a much more tender meat that literally just melted in your mouth. This dish was so delicious, I couldn’t get enough. These were my top food spots in Oahu that I visited during my trip. 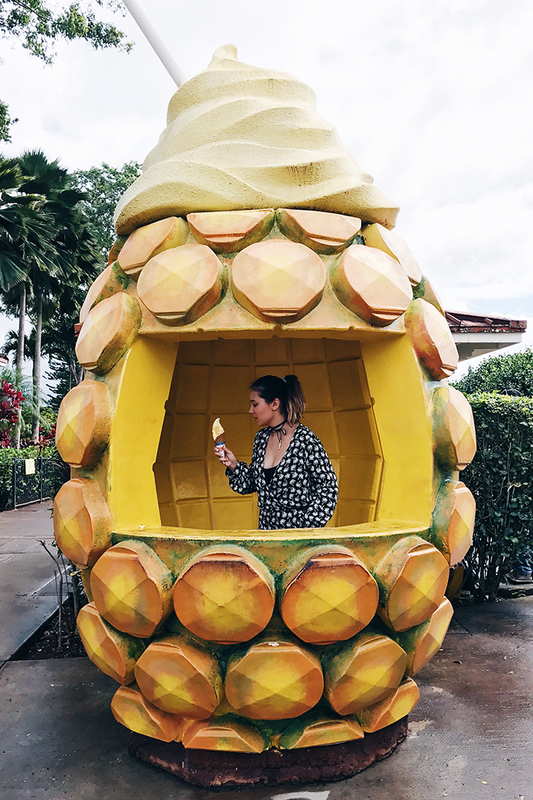 If you make it out to the island of Oahu, definitely check these spots out! 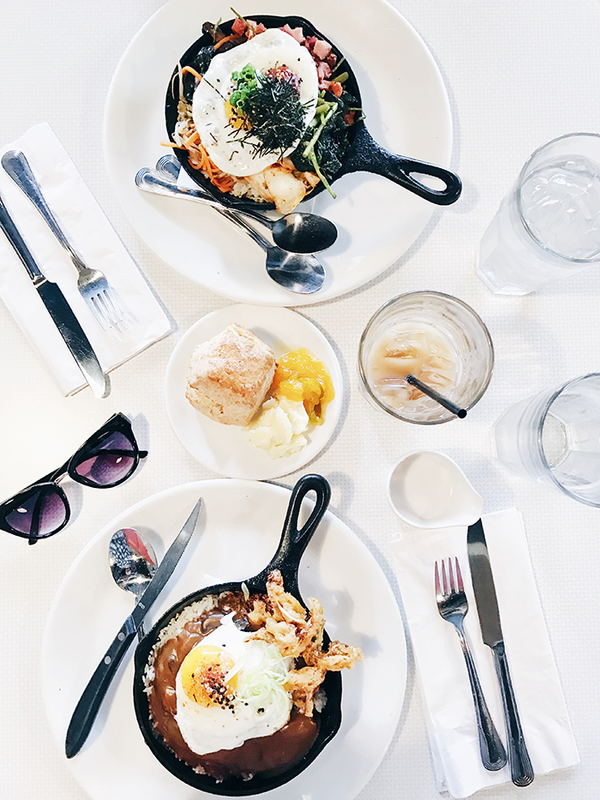 Also, if you’ve ever tried Loco Moco, let me know in the comments below!